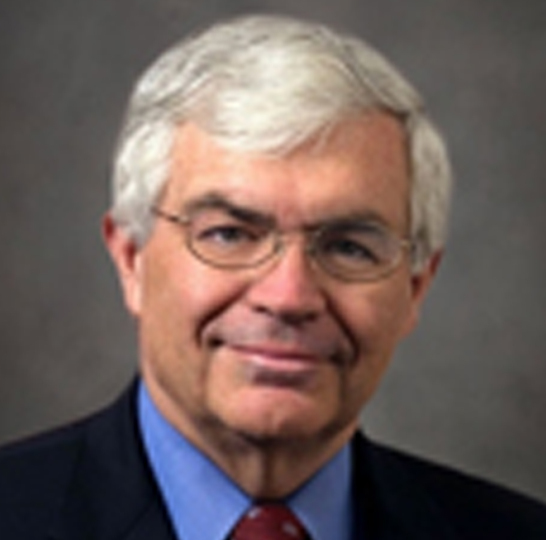 John B. Taylor is the Mary and Robert Raymond Professor of Economics, Stanford University. He is also the George P. Shultz Senior Fellow in Economics at the Hoover Institution on War, Revolution and Peace and a Senior Fellow at the Stanford Institute for Economic Policy Research. A leading expert on monetary policy, fiscal policy, and international economics, Professor Taylor served as Under Secretary of the Treasury for International Affairs from 2001 to 2005. His book Global Financial Warriors: The Untold Story of International Finance in the Post-9/11 World chronicles this period. In the past, Professor Taylor served as a senior economist on the President’s Council of Economic Advisors in 1976-1977 and as a member from 1989 to 1991. He was a member of the Congressional Budget Office’s Panel of Economic Advisors from 1995 to 2001. Since 1981, Professor Taylor has been a Research Associate at the National Bureau of Economic Research. Currently, he is a member of the California Governor’s Council of Economic Advisors, where he previously served from 1996 to 1998. Professor Taylor also chairs the Working Group on Economic Policy at the Hoover Institution. In his landmark 1993 paper Discretion versus Policy Rules in Practice, Professor Taylor proposed the celebrated “Taylor Rule,” which is used by central bankers worldwide as a guide to setting interest rates. A champion of the role of free markets and rules-based policies for achieving long-term economic growth, Professor Taylor is the author most recently of Getting Off Track: How Government Actions and Interventions Caused, Prolonged, and Worsened the Financial Crisis (2010). He is also co-editor of the book Ending Government Bailouts as We Know Them (2010). Professor Taylor is the recipient of a number of prestigious professional awards for excellence in research, teaching, public service, and policy making. He received a B.A. from Princeton University and a Ph.D. from Stanford University.